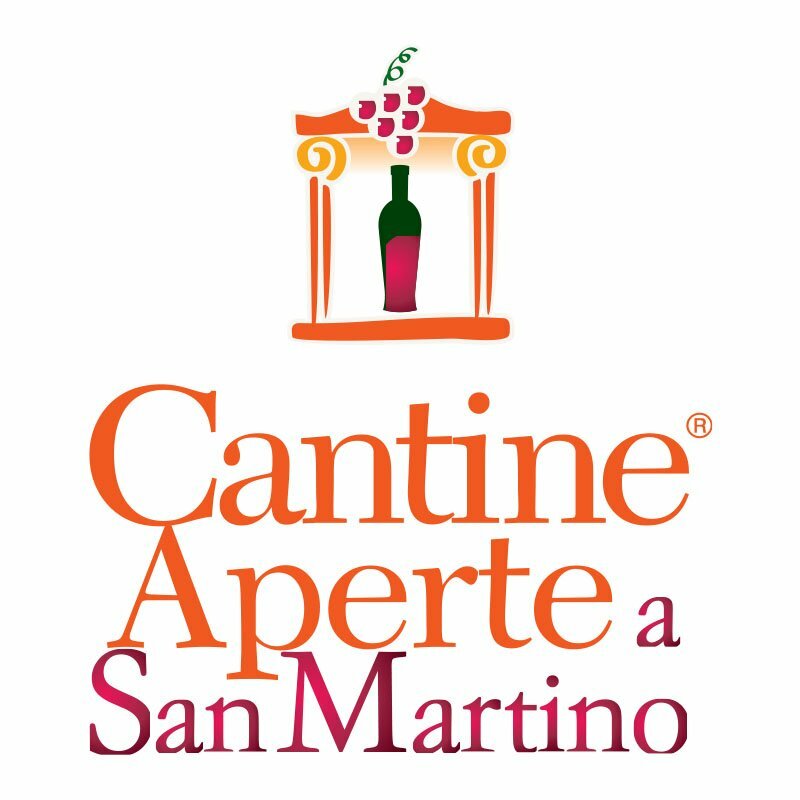 Sunday, November 11 we will have an event in the cellar: San Martino in Cantina. The winery will be open all the day and winelovers will be wellcome to taste or wines! The wine we will taste are: Valpolicella, Ripasso, Amarone, Amarone Forlago and Recioto. Of course you can also buy the wines you will taste! I remember that we have also the extra virgin olive oil: this is a small production, it is the the oil for the family and the extra is sold here in the cellar!